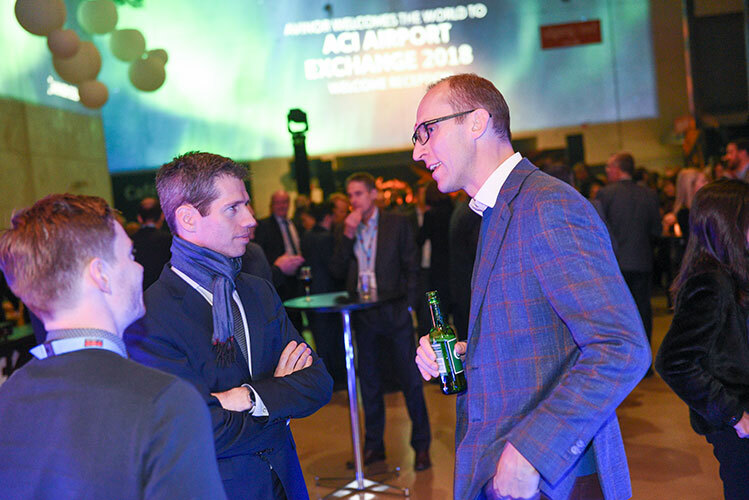 The 12th ACI Airport Exchange, jointly staged by ACI EUROPE and ACI Asia-Pacific, and hosted by Avinor Oslo Airport, took place in Oslo last week, 27-29 November. 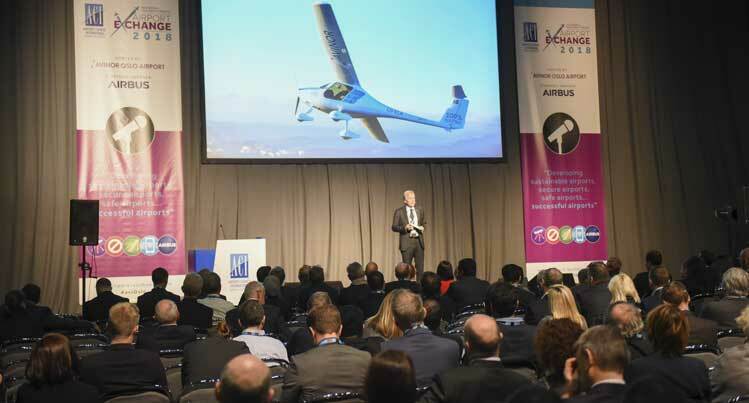 This year’s event, themed “Developing sustainable airports, secure airports, safe airports…successful airports”, attracted more than 1,200 industry leaders, who exchanged ideas across all six conference streams, including the Keynote Arena, Airport Security, Airport Operations & Facilitation, Airport Development & Environment, Digital Innovation, and the special Airbus Airport Dedicated Conference. 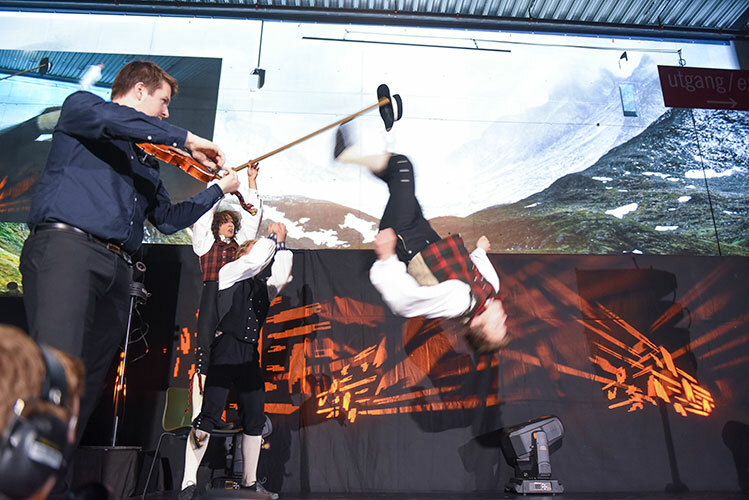 These were complemented by a diverse exhibition of around 60 exhibitors and sponsors, and spectacular social events. 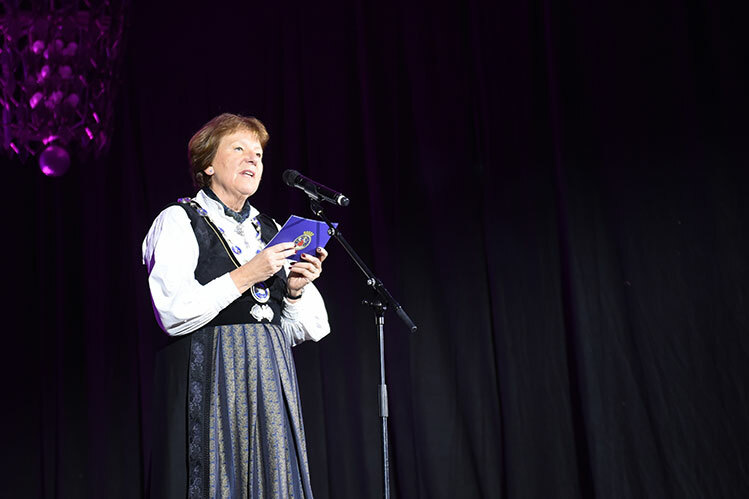 Dag Falk-Petersen, CEO Avinor, took to the stage to welcome delegates. 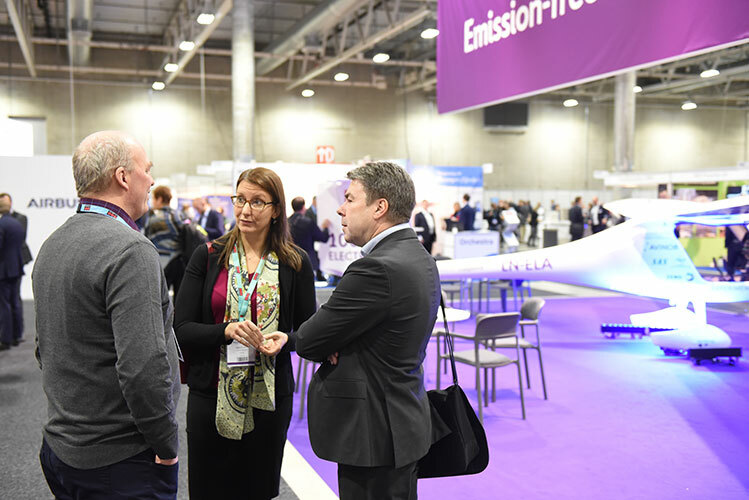 He presented Avinor’s vision on electrifying Norwegian aviation. 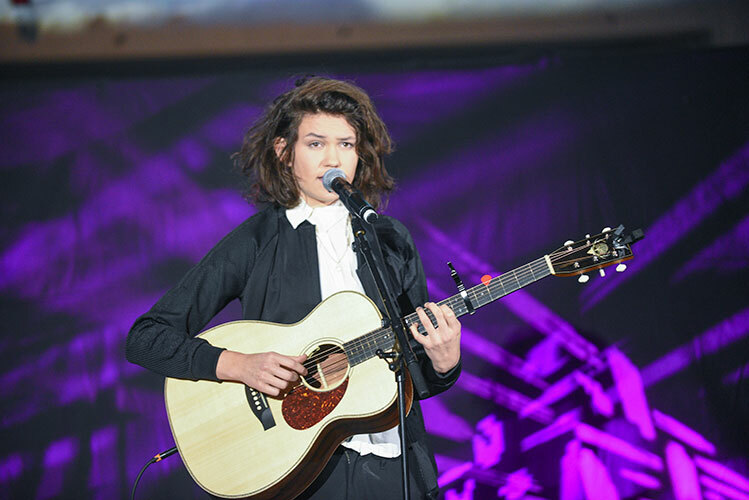 “The main issue in our industry is sustainability,” he said. 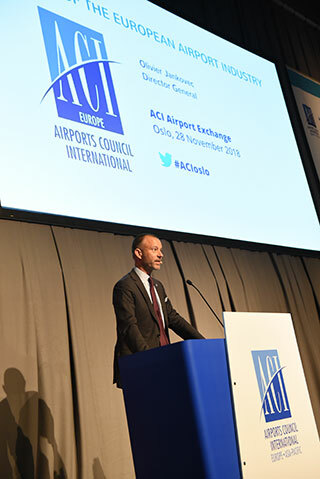 Olivier Jankovec, Director General, ACI EUROPE, set the scene with his State of the Industry presentation. In the period between January and September 2018, overall passenger traffic grew +5.8%, with EU passenger traffic up +5.0% and Non-EU traffic up +8.4%. 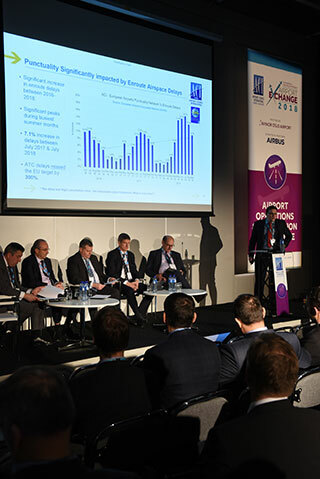 Speaking on the continued growth in Europe’s air travel over the past five years, Jankovec highlighted that European airports are a major contributor to global traffic and welcomed an additional +517 million passengers in the period between 2012 and 2017. Jankovec also warned of the current economic deceleration, rising oil prices and the airport capacity challenge in Europe. 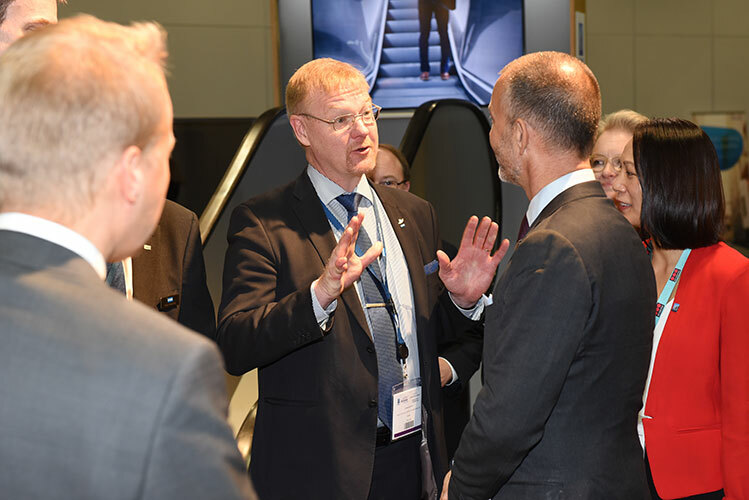 Dr Michael Kerkloh, CEO Munich Airport & President of ACI EUROPE, addressed the need for new airport infrastructure. 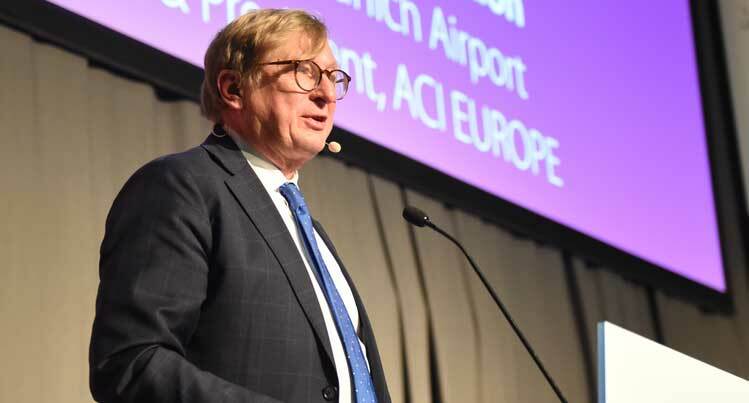 “We have to promote the need for new airport infrastructure to serve the needs of our citizens and secure the access to our cities,” he said. 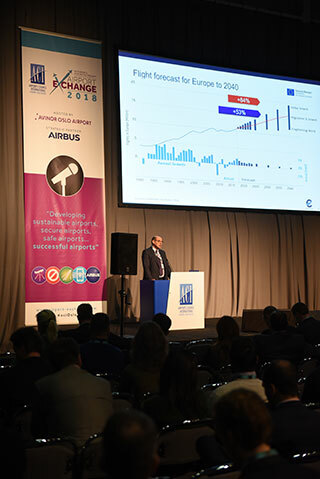 Addressing the Keynote Arena, Joe Sultana, Director Network Management, EUROCONTROL, presented key findings from the latest EUROCONTROL Challenges of Growth study, which focuses on the challenges of growth for commercial aviation in Europe between now and 2040. According to the research, there will be a 53% increase in flights in Europe between now and 2040. Sultana highlighted the need for more airport infrastructure. 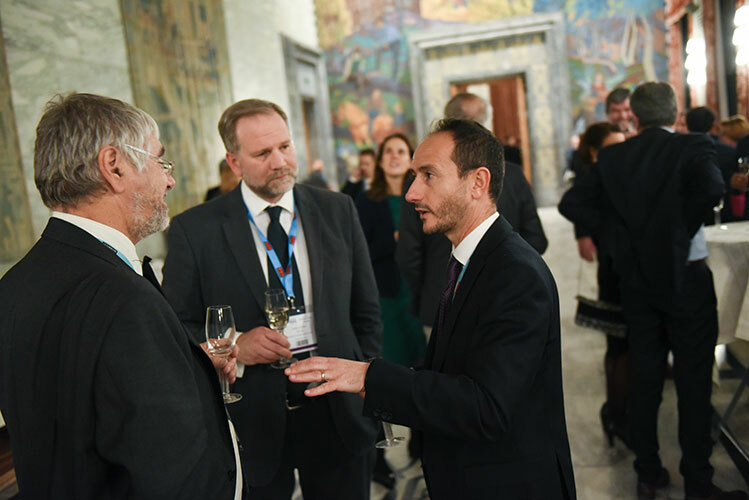 David Dufrenois, Vice-President Sales, Head of A220 Sales, Qatar and A380 Market Development, Airbus, reflected on how global passenger traffic had grown 36% over 10 years, whereas aircraft movements have only risen by 14%. However, the A380 has helped to grow passengers at capacity-constrained airports. Dufrenois cited Heathrow as an example where the A380 only accounts for 4% of movements, but for 10% of total traffic. 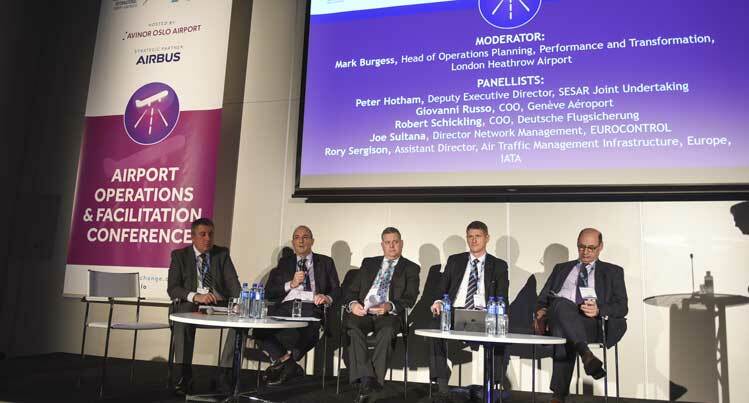 The Airport Operations & Facilitation Conference had a truly progressive theme this year, focusing on how airports are harnessing new technologies to deliver operational excellence. Delegates heard key interventions from: Peter Hotham, Deputy Executive Director, SESAR Joint Undertaking; Giovanni Russo, COO Genève Aéroport; Robert Schickling, COO Deutsche Flugsicherung; Joe Sultana, Director Network Management, EUROCONTROL; and Rory Sergison, Assistant Director, Air Traffic Management Infrastructure, Europe, IATA. 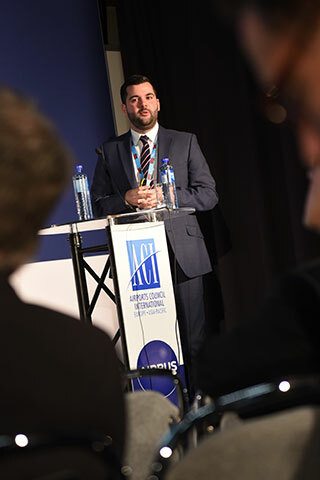 Mark Burgess, Head of Planning, Performance and Transformation at London Heathrow Airport, opened the Airport Operations & Facilitation Conference by providing an eye-opening presentation on the delay and flight cancellation crisis. Burgess highlighted that while passenger traffic in Europe continues to grow, there has been a significant decline in punctuality between 2016-2018, leading to severe impacts on the passenger experience efforts at airports. 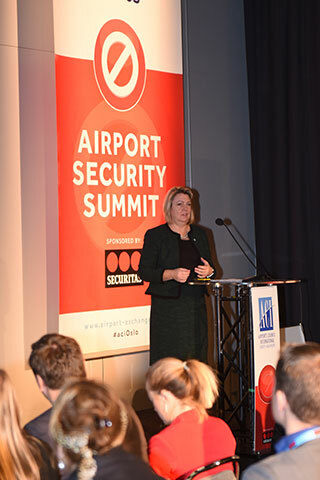 A key focus at the Airport Security Summit was on future-proofing airport security by adapting to new threats, as the industry strives for a seamless, secure, safe passenger journey. 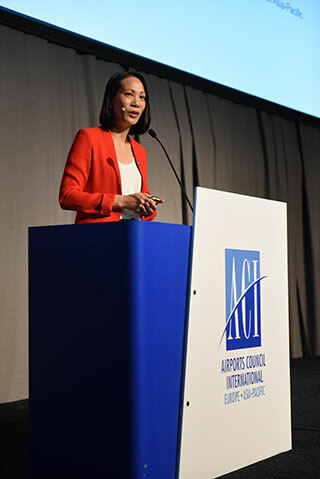 Nina Brooks, Director, Security, Facilitation and IT, ACI World, delivered a special presentation on the security implications connected to NEXTT, a joint IATA and ACI initiative, which focuses on creating a common vision for the future of air transport. 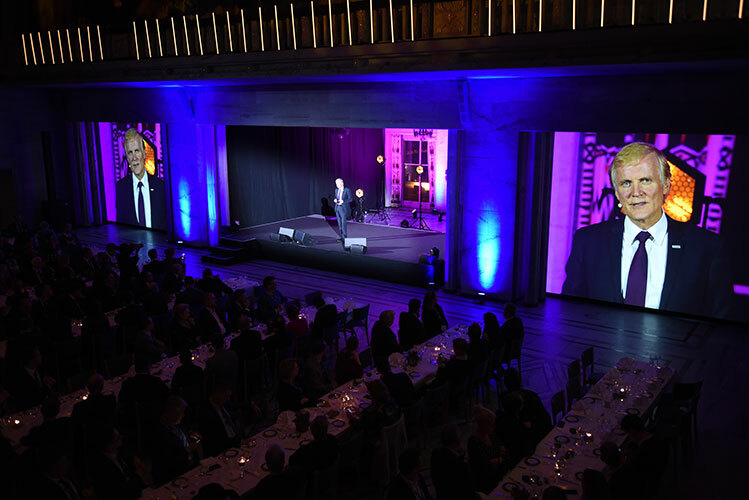 “Air transport is not just about the flight, it’s about the complete journey from home to end destination,” Brooks said. 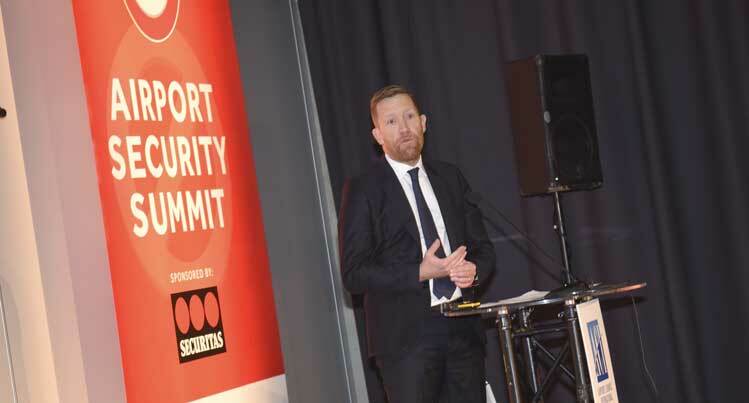 During the First Working Session in the Airport Security Summit, Per Haugaard, Director for EU Transport Policy Coordination and Security, Directorate General MOVE, European Commission, addressed how the continued growth of air traffic affects aviation security, and the ways in which airports can deliver passenger screening in a more effective manner. 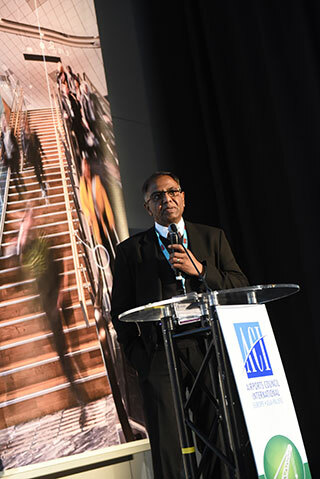 Girish Gopal, Group Executive for Technical Services, Airports Company South Africa, outlined the company’s vision to be “the most sought-after partner in the world for provision of airport management solutions by 2025”, during the First Working Session in the Airport Development & Environment Conference. 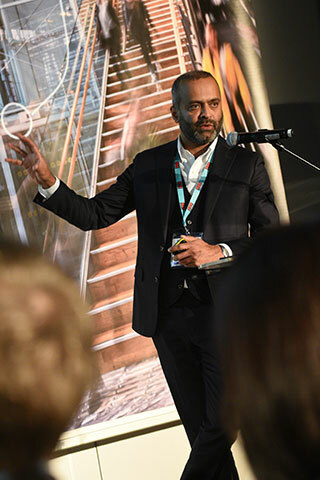 In a joint Fourth Working Session between Airport Development & Environment and Digital Innovation, delegates heard from Abhi Chacko, Head of IT Commercial & Innovation, London Gatwick Airport, who provided an overview of some of the airport’s latest digital initiatives to enhance the passenger experience and ease operations, including an autonomous airfield “Uber” vehicle for airport staff. 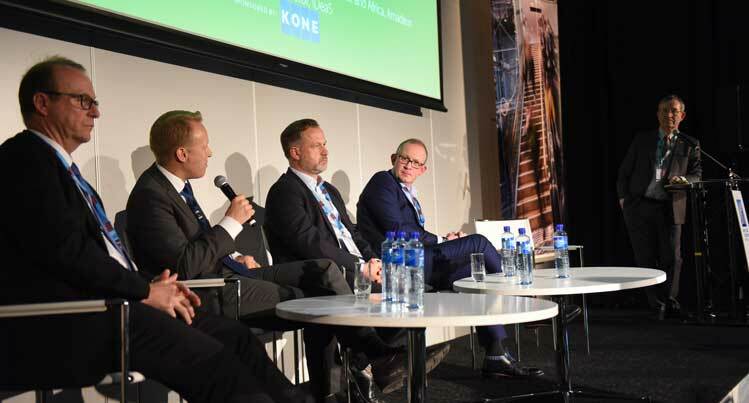 The Airport Development & Environment Conference included a ‘Deep Dive’ session on Avinor and Oslo Terminal 2, which brought together some of the key suppliers involved in Avinor Oslo Airport’s €1.2 billion expansion project. 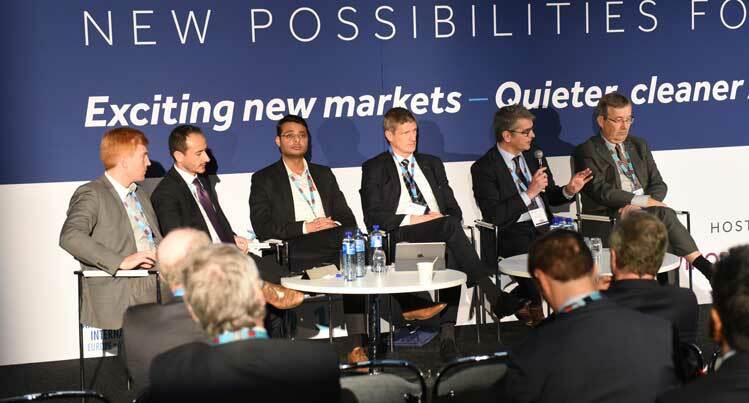 Moderated by Oyvind Hasaas, CEO Oslo Airport, the panel included presentations from Erik Johnson, Managing Director, KONE; Guy Barnes, Director, IDeaS; Andrew Manship, Executive Vice President Airport and Board Member, Vanderlande; and Yannick Beunardeau, Head of Airport IT Europe, Middle East and Africa, Amadeus. 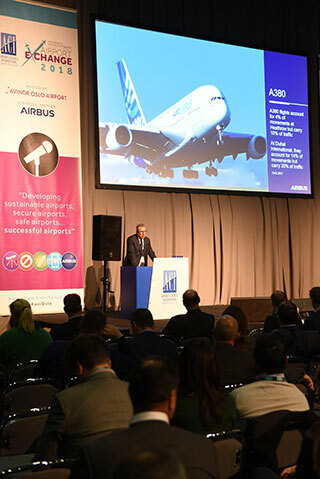 A particular highlight at this year’s ACI Airport Exchange was the special Airbus Airport Dedicated Conference, which provided a platform for airports, airlines and aircraft manufacturers to address the new challenges created by booming air travel demand and constraints on airport infrastructure growth. 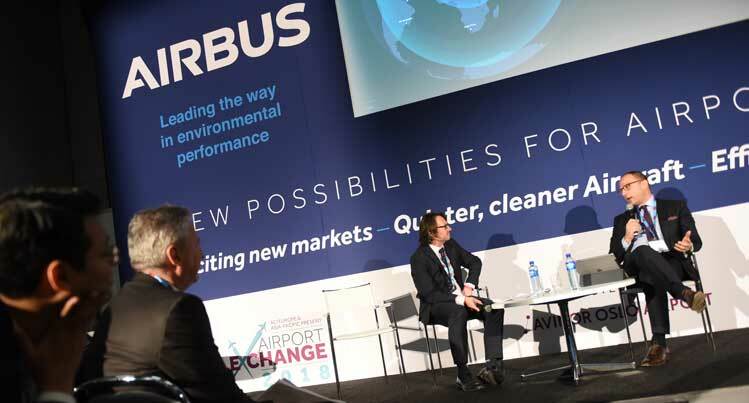 Focusing on “New possibilities for airports by Airbus”, the conference centred on the development of the Airbus programme, and how the manufacturer can work with airports and airlines to further develop new routes and make existing routes even more efficient and successful. Lander Dominguez-Ruiz, Director Fleet Planning, Acquisition and Contracts, Aer Lingus spoke of the IAG airline’s game-changing transatlantic operations using the soon-to-arrive A321LR. 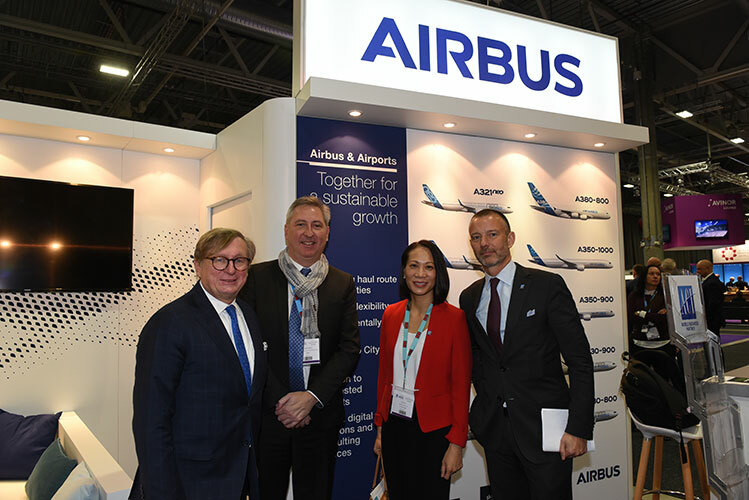 “Over the next few years we will grow our transatlantic fleet to 30 aircraft, which includes a narrow-body fleet of up to 14 units from Airbus.” Dominguez said the A321LR will be “a narrow-body aircraft with wide-body economics”. İGA’s Mert Başar, CCO of the new Istanbul Airport, explained the future potential of the world’s newest mega-hub and its advantages over others, plus Istanbul’s potential as an A380 market as a result of its spacious new capacity. 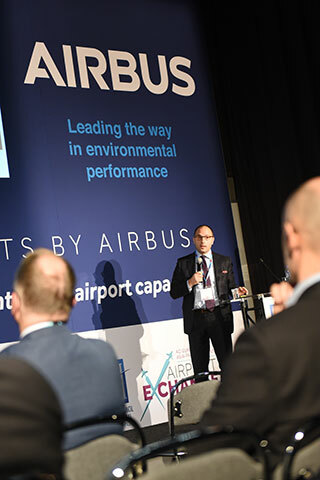 Mert Başar, CCO of the new Istanbul Airport, interviewed on stage by Airport Business’ Paul Hogan at last week’s Airbus Airport Dedicated Conference at ACI Airport Exchange 2018, Oslo. 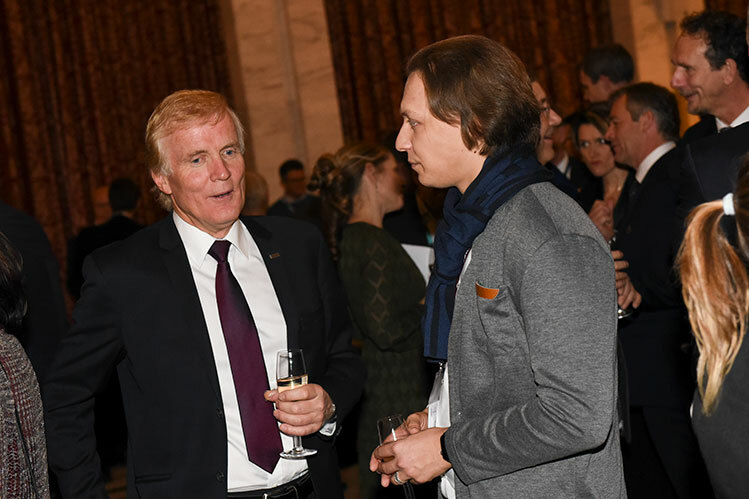 The discussions included: Istanbul’s potential as an A380 destination, not just as a hub connector, but also with real O&D (origin & destination) possibilities; plus how Istanbul’s geographical position makes it suitable for even more (Airbus) narrow-body feeds to major markets. 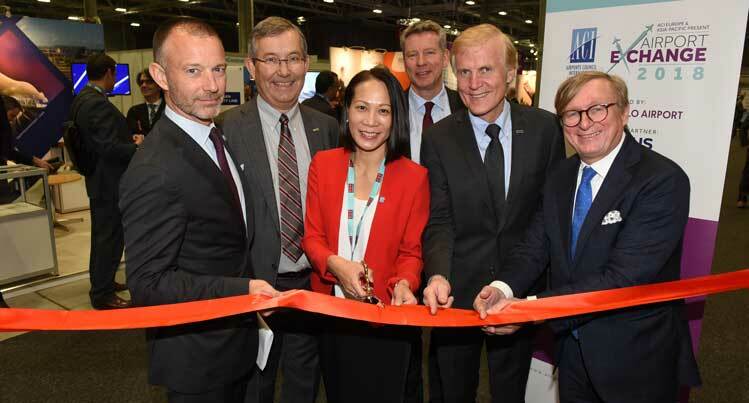 Olivier Jankovec, Director General, ACI EUROPE; Oyvind Hasaas, CEO Oslo Airport; Patti Chau, Regional Director, ACI Asia-Pacific; Egil Thompson, Executive Vice President of Communications and Marketing, Avinor; Dag Falk-Petersen, CEO Avinor; and Dr Michael Kerkloh, CEO Munich Airport & President of ACI EUROPE, officially opened this year’s exhibition, which featured leading suppliers and innovative solution providers from every aspect of the industry. 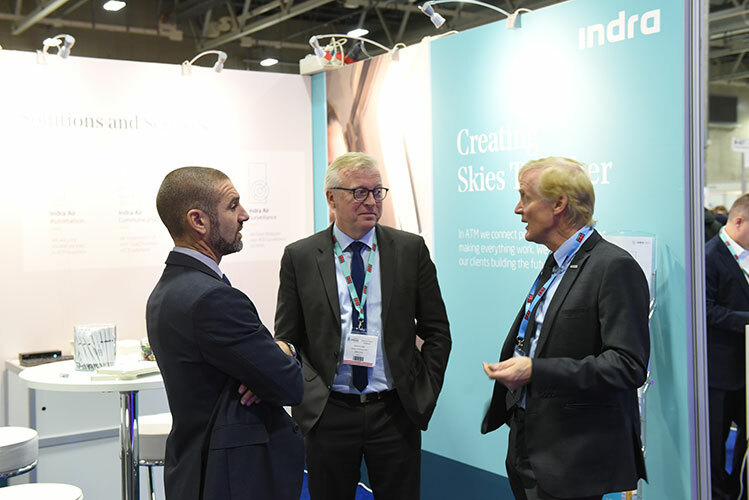 This year’s exhibition attracted nearly 60 of the leading providers, specialising in airport services and equipment. 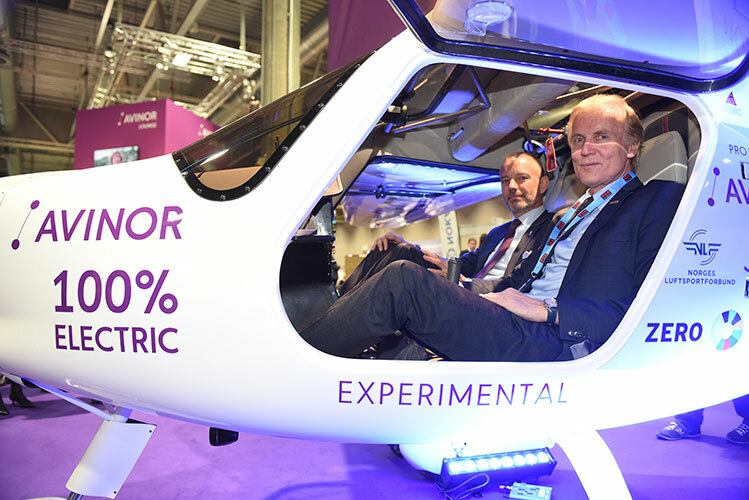 Among the main attractions at the expo floor was Avinor’s first-ever electric-powered plane. 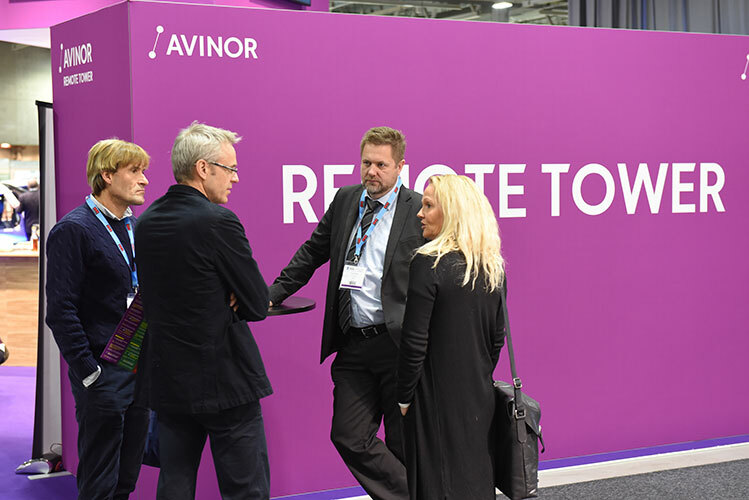 Avinor Oslo Airport hosted two exceptional social events. 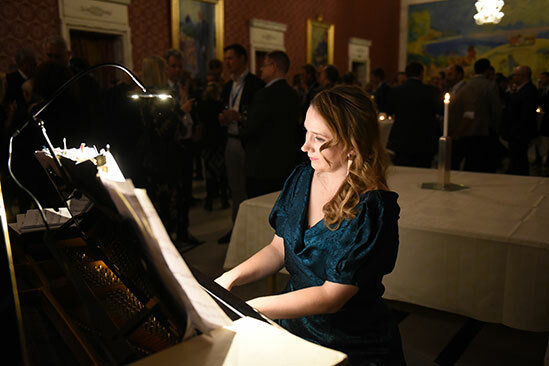 The Welcome Reception provided the perfect atmosphere for networking, while the Gala Dinner delivered finest food, drinks and entertainment in the magnificent Oslo City Hall.